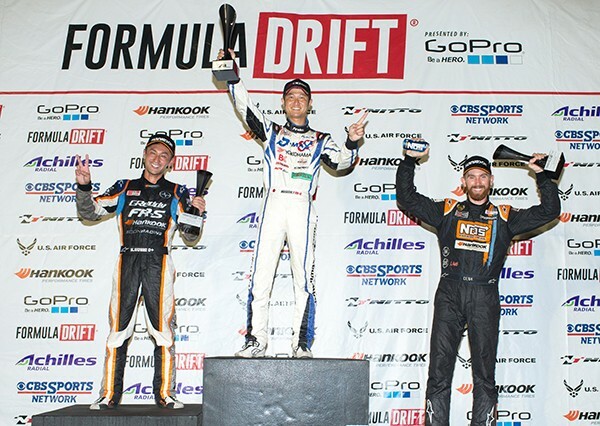 Yokohama Tire, 2015 sponsor of one of the most exciting motorsports to date – Formula Drift sponsors several talents driver’s including former champions and our team travelled to Seattle for the 5th round of the 2015 Championships to see our Yokohama ADVAN AD08R tires in action. Driver’s who competed include former 2013 Champ Michael Essa, Young Up & Comer Matt Field, and International Talent Masashi Yokoi. Although Team Yokohama missed the podium this round, they had some absolutely amazing performances & we have all the action directly from the track.